Don’t hide your scars. They are evidence that you are fighting. You have to be in the battle to win it.You can’t get through this life without a few battle scars. Nothing to be ashamed of. God has Grace for that. My daughter has been through a number of battles, that has left her with some scars. We all have scars though, some you just can't easily see. Our life is not defined by what does or doesn't happen to us. We aren't defined by our scars, we are defined by how we react. We all have struggles that we go through. 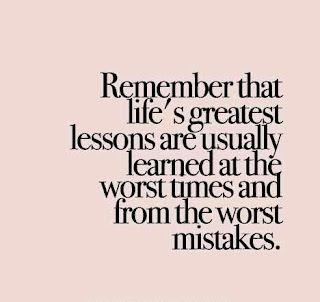 We have challenges, mistakes and regrets. We follow a path we think is right, only to realize we made the wrong choice. We say things we shouldn't have and don't speak up when we should. We are even the cause of some scars in others. 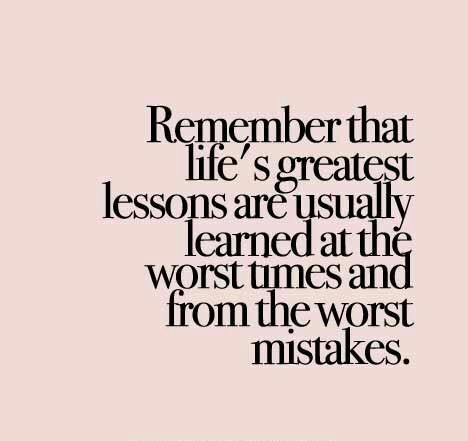 The terrible times and bad mistakes are not the last door to ever be open to us. Our scars are not the ending, they are just a chapter in the story of our life. Once they happen it is what we choose to do next that defines who we are. Things Aren't Going As You Planned - Now What?